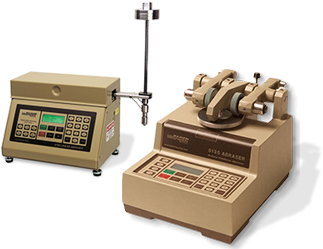 Many independent, accredited laboratories perform testing with Taber® instruments. The following list can be used to locate a lab in your area. If you are a testing laboratory that uses Taber® instruments and would like information on how to be listed, please CONTACT US.